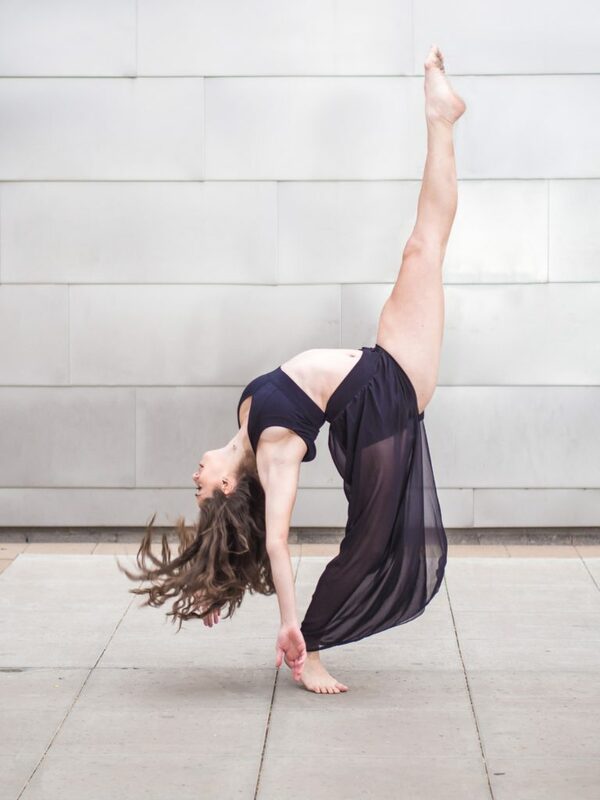 Rylee Locker is currently a third year dance education major at ASU. She became seriously interested in dance about 8 years go. Her high school dance teachers inspired her to pursue dance at a collegiate level. Rylee is highly involved in the dance program at ASU, she has performed and participated in multiple productions, projects and residencies. Rylee is also an active member in the Arizona dance community. She teaches around the valley, has worked with various local artists, Scorpius Dance Theatre, and currently dances for The Be Kind Crew, House of Dynasty, and EPIK Dance Company. Rylee hopes to share her love for dance as a performer, choreographer, and teacher.